One day I hope to join an investigation with The Haunted Librarian. 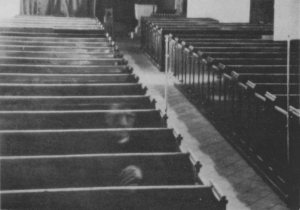 A 1956 picture supposedly depicting a monk sitting in the pews at Eastry Church, Kent, England. 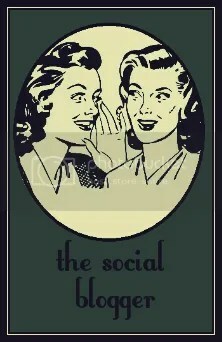 Would I lie about a “haunting” for my 15 minutes of fame? No. I am not a skeptic; I’m a believer. However, I am so deeply rooted to my beliefs that I don’t have to lie. I’m also a seeker of truth. Don’t get me wrong. I blog to be read. I co-host a weekly radio show (Archer Paranormal Radio) to be heard. And I hope to convert just one person. Dangle the reality TV carrot and I will bite. Hint that I should over-embellish and I’ll refuse to swallow.